No more beans from Naija to the UK till 2019! Imports of dried beans from Nigeria to UK and Europe has been banned because of the dangerously high level of unauthorised pesticides found. The ban was already in place from 2015 with other foodstuffs including sesame seeds, melon seeds, dried fish and meat, peanut chips and palm oil, with hope of it being removed by June 2016. But NAFDAC – Nigeria’s food regulatory body – have not met up to standard, and since our people are slacking the EU commission decided to hold their hands like babies and give them more time to come up with appropriate risk-management measures and guarantees. 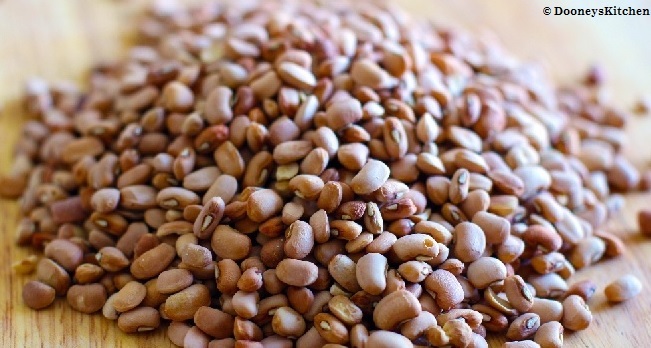 UK Nigerian, Worldwide Naija, UK bean bans from Nigeria Bookmark the permalink.